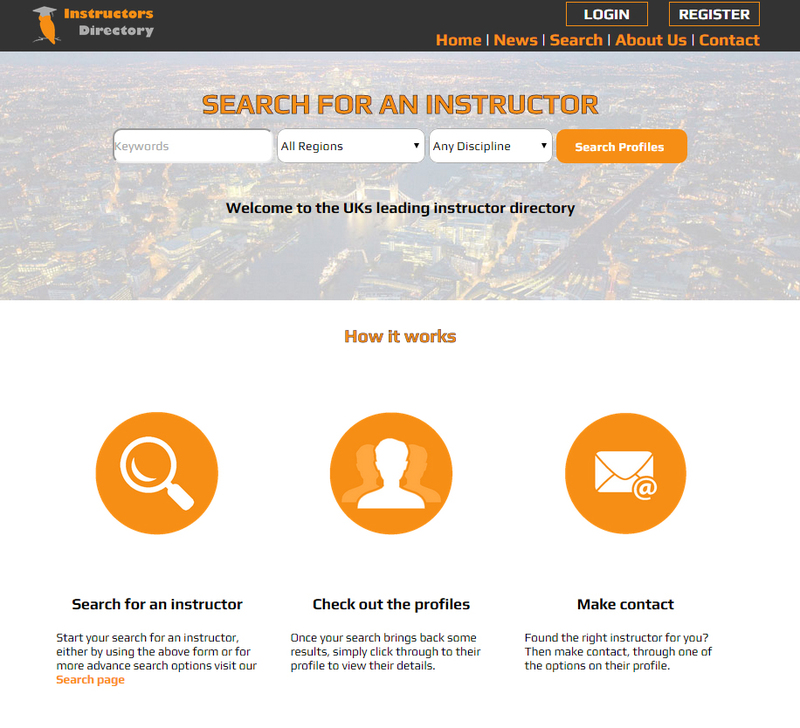 Find your perfect instructor with our new look search engine, which is now live. Though our previous designed worked and received strong feedback, our new design is even more effective, guaranteeing better, and more targeted results. With an easier search style, that is the epitome of simplicity in both design and function, finding an instructor has never been easier, and with built in keywords, you really will find your perfect match. Also, for instructors, our new search engine will produce better visibility, pairing you with more students and learners. Our new design is also active on our mobile website and completely mobile and tablet friendly, meaning users can search, and instructors can be found on the go. Our new search engine, on both mobile and desktop also complies to Google’s new terms and conditions and SEO rules, meaning we have fantastic ranking allowing us to be found in all term and keyword searches. Instructors Directory is constantly evolving and our search engine is the first of several changes and additions to be made to ensure the ultimate user friendly experience for everyone, with better results and increased searches. As well as our powerful and practical online competency, we are also available offline at any time to help or answer any questions to further your experience and requirements. Whether you are an instructor looking for advice on how to get the best out of your profile, or want to improve your booking rates with a premium account, or a student seeking advice on discovering the best instructor, our helpline is available at all times. Simply email mark@instructors-directory.co.uk for all enquiries or instructor suggestions.